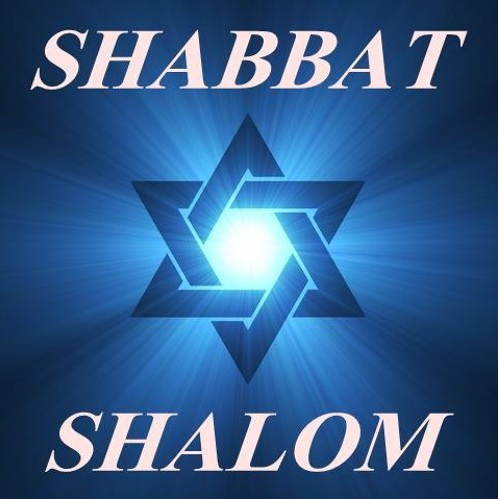 News and entertainment from Israel and the Jewish community in Melbourne. 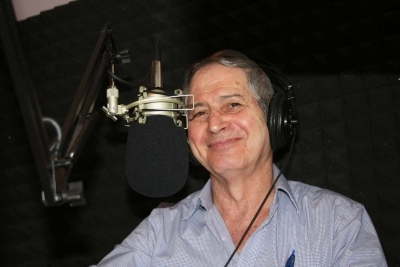 The best of rare Israeli musical oldies, and there are plenty of them. Wednesdays at 5pm. 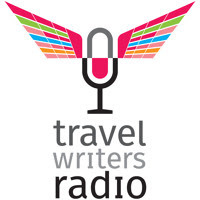 The Travel Writers Show takes you on a journey with the professional journalists of the International Food Wine and Travel Writers Association (IFWTWA). 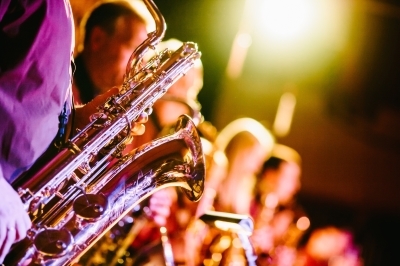 Listen to great classics, contemporary songs and modern tracks right here at J-AIR Online and 87.8 FM.